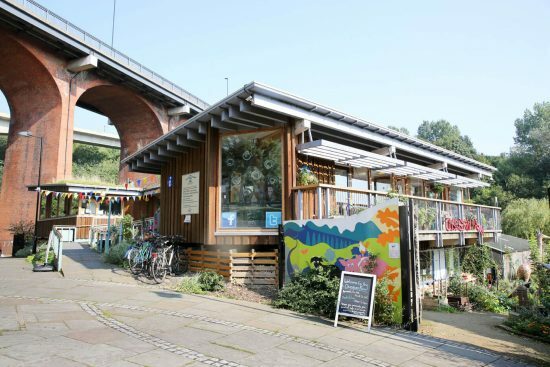 Ouseburn Farm Charity in Byker, is a popular inner-city Farm attracting over 50,000 visitors per year and has been part of the community for the last 40 years. 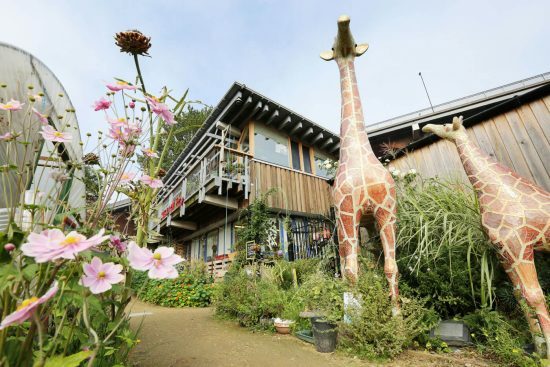 In June 2016, its main funder of eight years, Tyne Housing Association (THA), announced it would be unable to continue to cover £100,000 of the Farm’s annual running costs post April 2017. Fearing a negative reaction to this announcement, Up North Communications developed a PR and communications strategy to ensure key messages were delivered appropriately and to demonstrate THA’s commitment to helping the Farm find additional funding from alternative sources. The PR attracted creative agency Drummond Central who agreed to part-fund 50% of the Farm’s deficit for the next three years, as well as providing services in kind as part of their ‘Takin’ Care of the Community’ strategy. As part of the Farm’s funding strategy, Up North Communications and Drummond Central worked collaboratively to create the ‘Support Ouseburn Farm, Support Your Community’ Crowdfunder campaign, which ran for 28 days through the month of March 2017. Up North Communications developed a PR strategy for the campaign and targeted regional press, created and issued effective press releases, developed a newsletter and supported the social media campaign. We secured PR and media coverage in The Chronicle, BBC Look North, ITV Tyne Tees, Made in Tyne and Wear, BBC Radio Newcastle and NE Connected. The campaign received support from people and businesses all over the country, including celebrities Dame Barbara Windsor DBE and Michelin chef Michel Roux Jr and subsequently the farm went on to feature in Channel 4’s Hidden Restaurants. There was a notable increase in footfall to the farm, particularly during the last two weeks of the campaign and during the 28-day period, social media attracted 2,800 impressions per day. The total amount of money raised (online and offline) for the campaign was £34,000 from 830 supporters. “The campaign touched the hearts of many people and we now know that our future in the short-term has been secured. We are already planning how we can bridge our funding deficit in years two and three and hope that local people and businesses will continue to support our charity”.